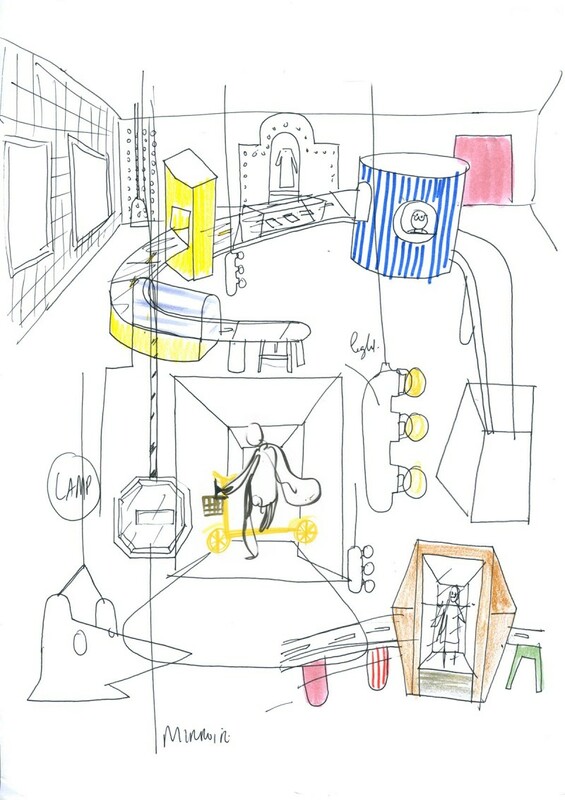 MINI has joined forces with the Spanish designer and artist Jaime Hayon for Salone del Mobile 2015. 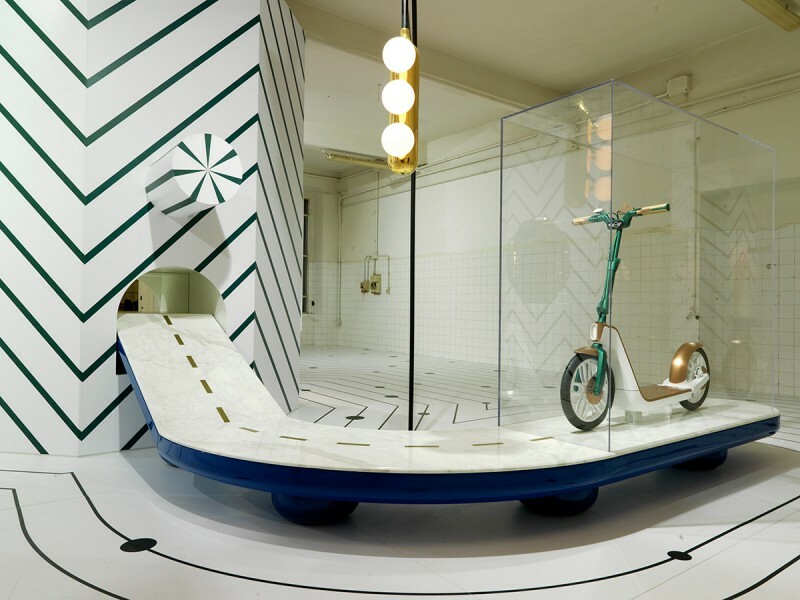 The highlight of this cooperation is a multi-faceted installation which presents Jaime Hayon’s personal vision of urban mobility in the future in the shape of an imaginary living space. 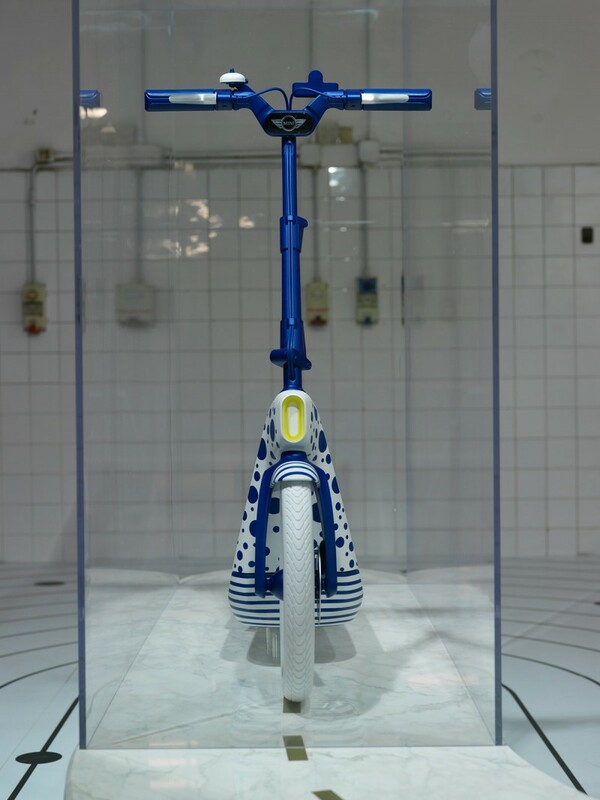 As part of the installation, which can be viewed at the Laboratorio Bergognone, Jaime Hayon embarks on a journey into the mobile future. The focus of attention is the MINI Citysurfer Concept. This flexible electric kick-scooter gets you around town in a way that is even more individual and smarter – and, for Jaime Hayon, more inventive. Taking his lead from its mobility attributes, Jaime Hayon has given the MINI Citysurfer Concept a new interpretation while taking its design dimension a step further. With the variants he has created, he takes us along on a fantastical trip through a modern metropolis. Two new looks for the innovative concept. 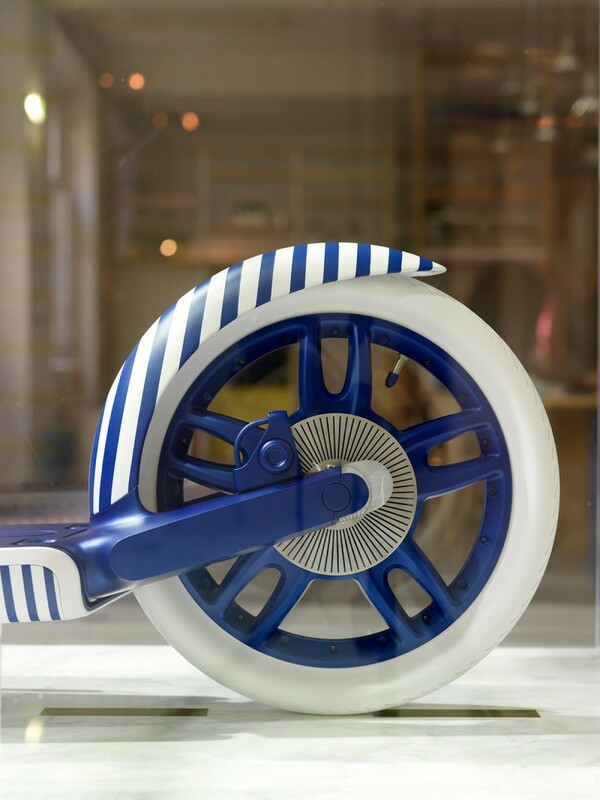 Jaime Hayon has designed two distinctive versions of the MINI Citysurfer Concept. 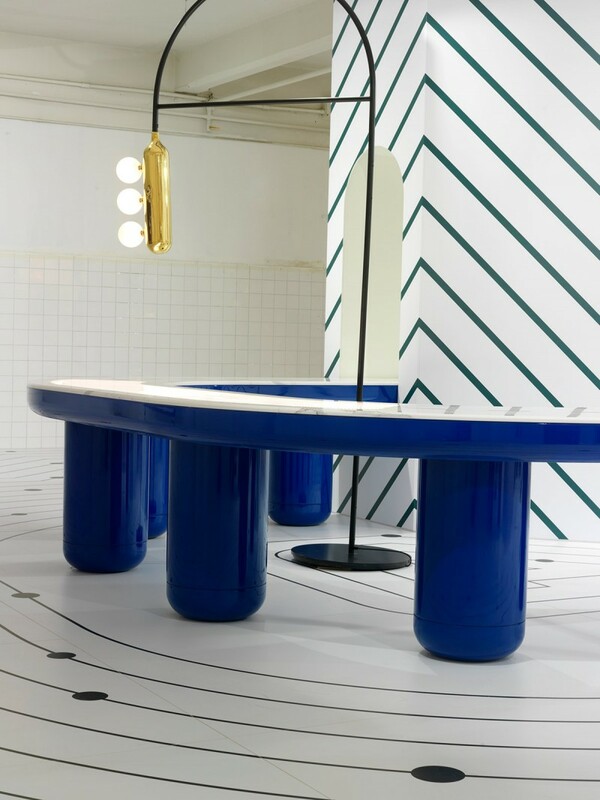 The surfaces of an artistic and playful version recall blue and white porcelain. With its graphical dots and stripes in rich colour tones, the Citysurfer Concept sports a cheerful pattern. The second scooter also features the distinctive Hayon design. This version is an elegant and refined interpretation using high-grade materials. Copper and subdued shades of green are the dominating colour scheme, handlebar grips made of naturally coloured leather, anodised metal and polished copper details refine a modern look combined with classical elements. 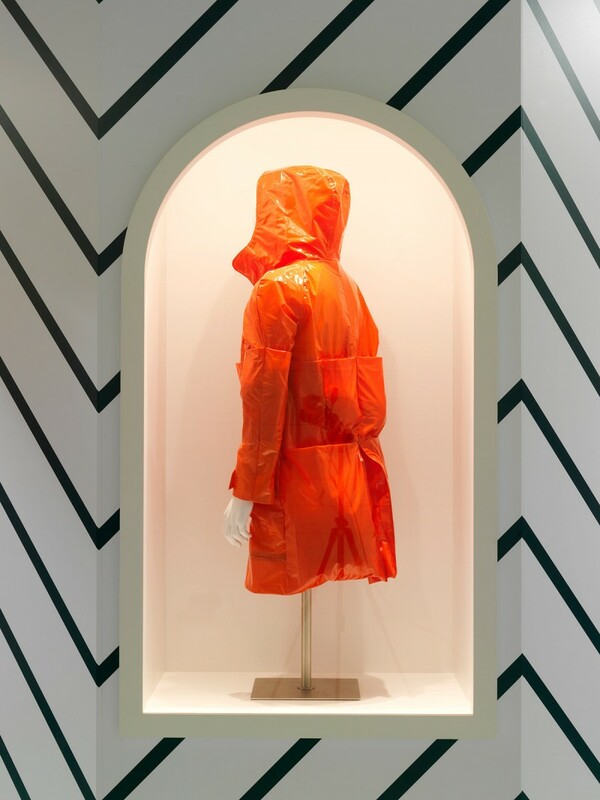 Both concepts reflect Hayon’s style which is so unmistakable as it combines playful aspects and a focus on special material combinations. The urban jungle as an aesthetic space. 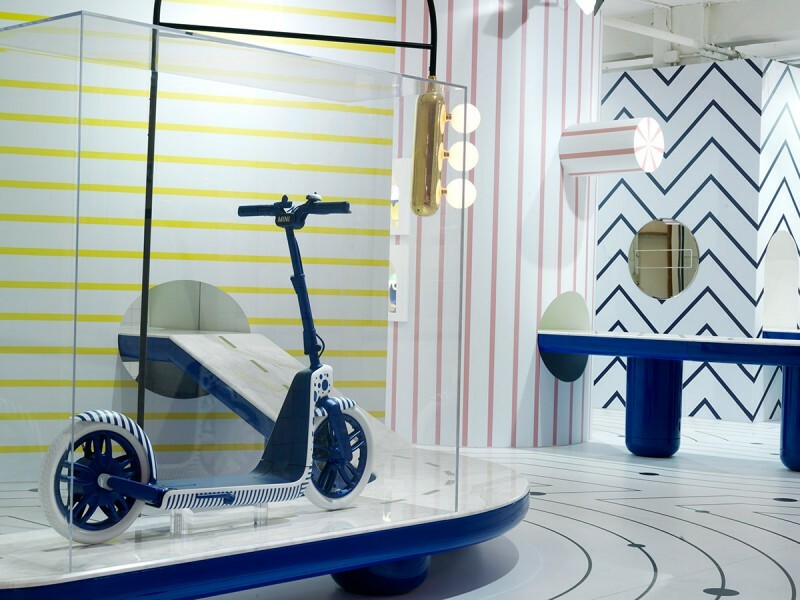 Using the MINI Citysurfer Concept, Jaime Hayon has created a space representing his idea of the urban jungle. “For me mobility means change and discovery. 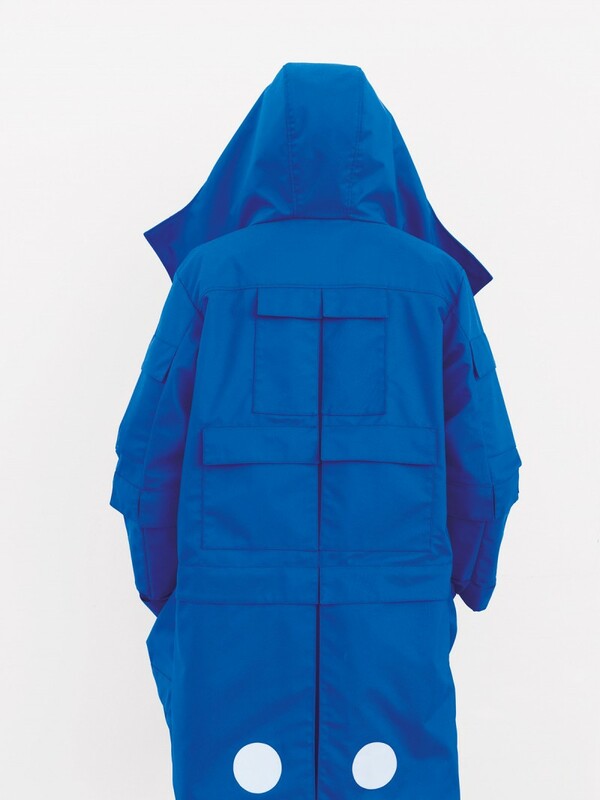 I wanted to explore this world of being on the move with my very own vision”, says Hayon. His streets of marble stretch out towards an imaginary destination of shining blue columns. You are guided through the traffic not by a forest of signs but by simple dots, lines and reflective surfaces. Conventional traffic lights give way to gleaming copper lamps along the route, turning the city into an aesthetic playground. 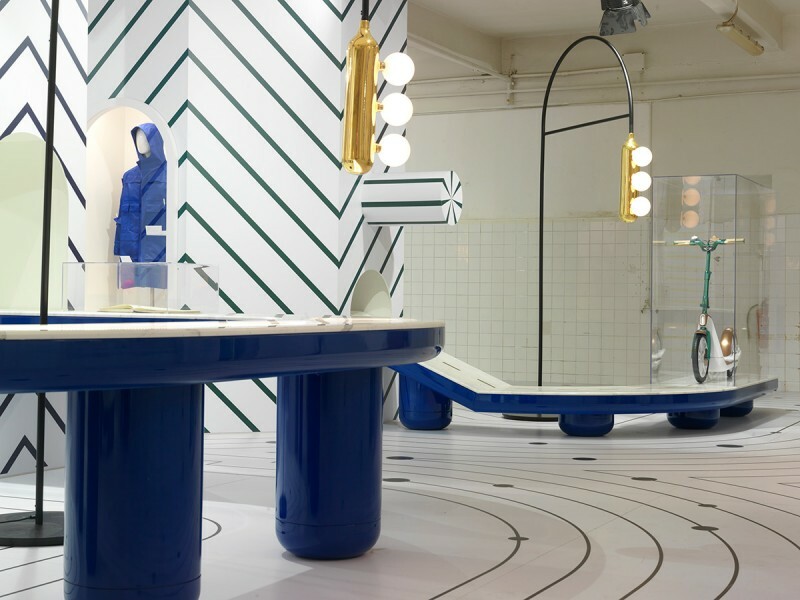 Jaime Hayon’s installation thus gives the visitor to the Laboratorio Bergognone a unique sense of immersion in an imaginary space. “MINI makes you feel alive. Jaime Hayon straightaway understood our identity and took us on a ride into his vibrant and inspirational world of aesthetics. His installation exudes creativity and invites everyone to come along for the ride!”, says Anders Warming, Head of MINI Design. Change of perspective. Combination of innovation and tradition. 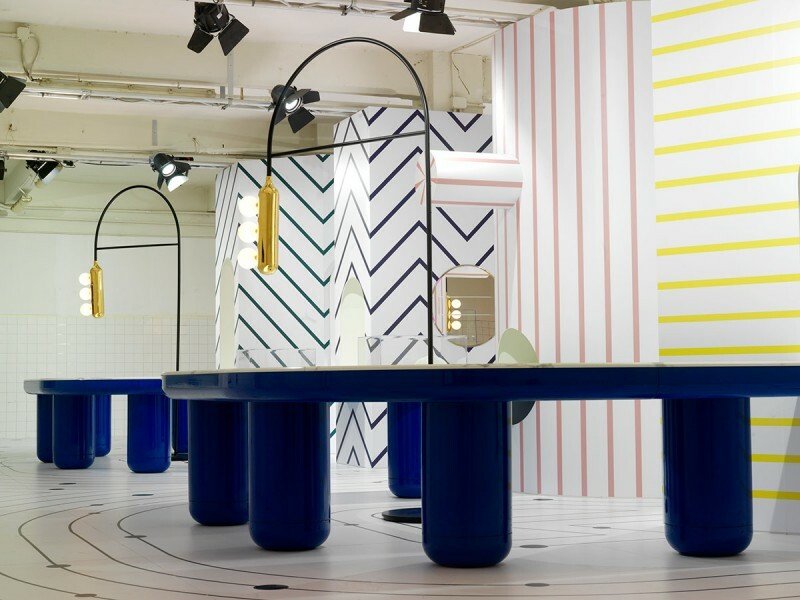 Accessories especially developed for the installation reflect the dimensions of fantasy with which the Spanish designer takes us into the future of mobility. 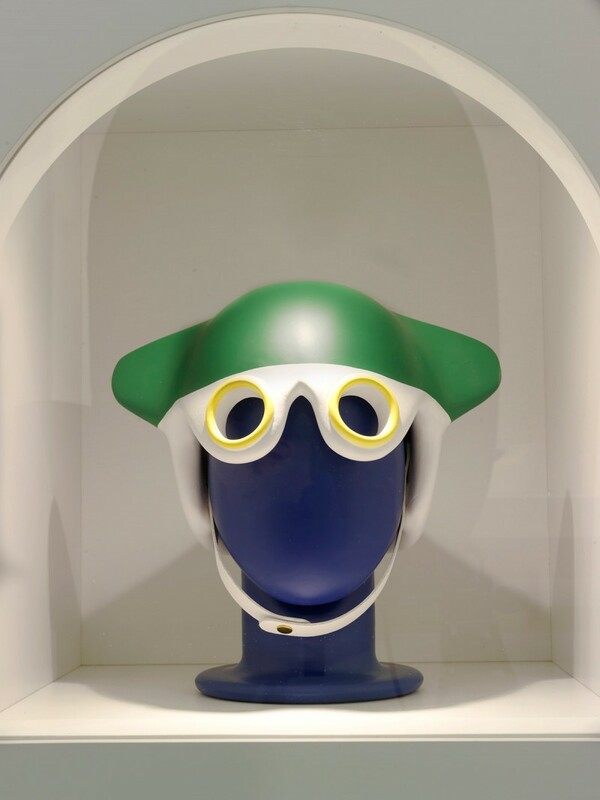 A helmet which resembles more of a mask than protective equipment plays with different perspectives. 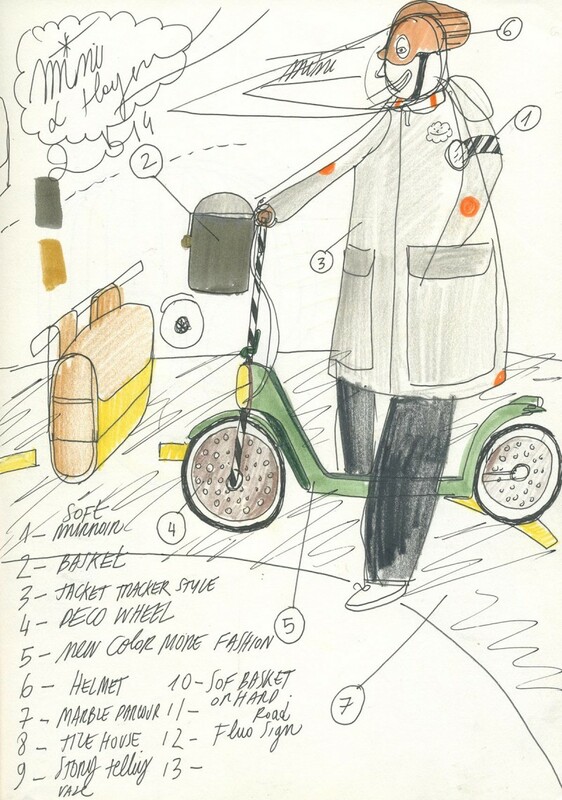 Two jacket models designed by Jaime Hayon featuring countless compartments are indispensable companions for dynamic travel. 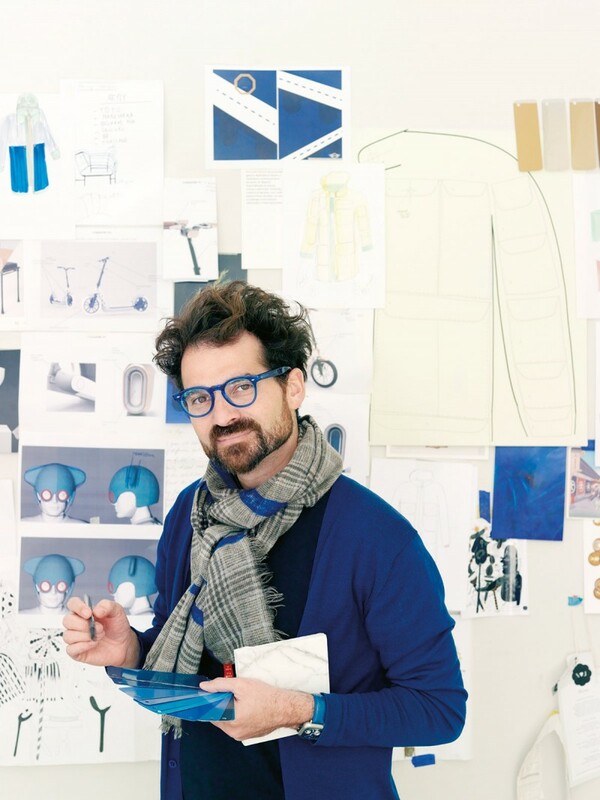 When it came to developing accessories, Jaime Hayon likewise discovered new technologies and combined them with traditional materials and craft techniques, as used for example in creating Venetian masks. The MINI Citysurfer Concept design was implemented in close cooperation with the MINI design team led by Anders Warming, Head of MINI Design. Further details were manufactured in special craft workshops in Italy. Hayon brings together what seems opposite in an impressive fashion: High-tech and craftsmanship, innovation and tradition, playfulness and earnestness. 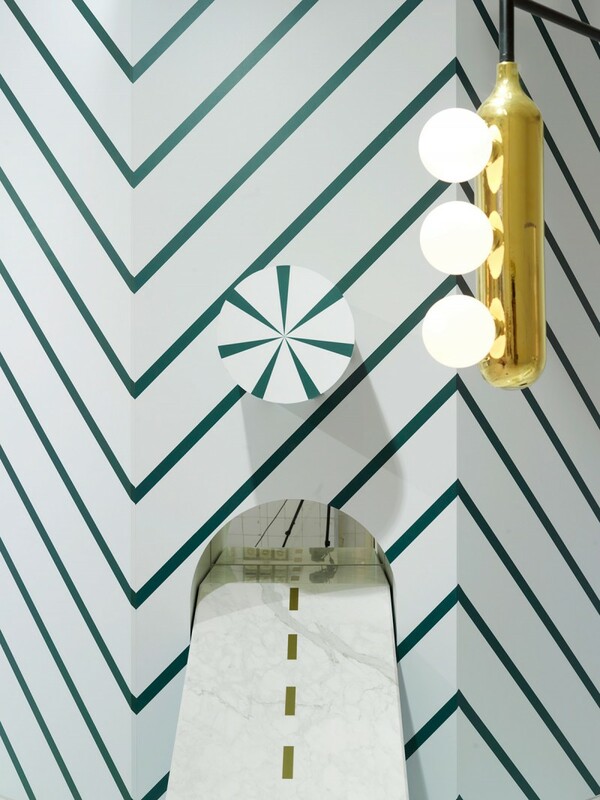 This also became clear during Hayon’s intensive collaboration with the MINI design team. 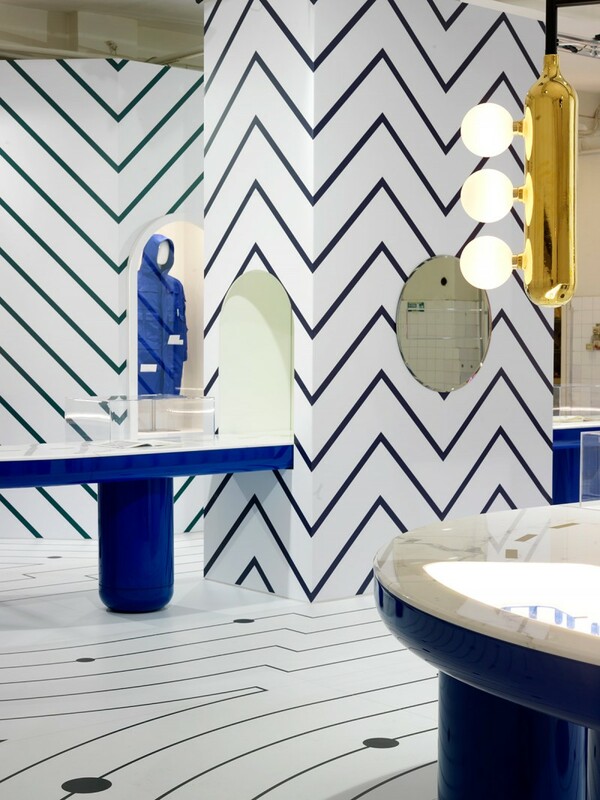 “Jaime Hayon was propelled into the international spotlight with his cheerful and distinctive designs. For us at MINI it is a particular pleasure to witness how he re-enacts the fun part of future mobility while seriously discussing its core values with this project”, is how Anders Warming sums of the cooperation with the designer.